Your house is a reflection of the life lived in it. Empower your home to reach its full potential with the help of Port City Electrical Contractors. Together we can create a safe haven for your family filled with energy-saving features and modern electrical conveniences. 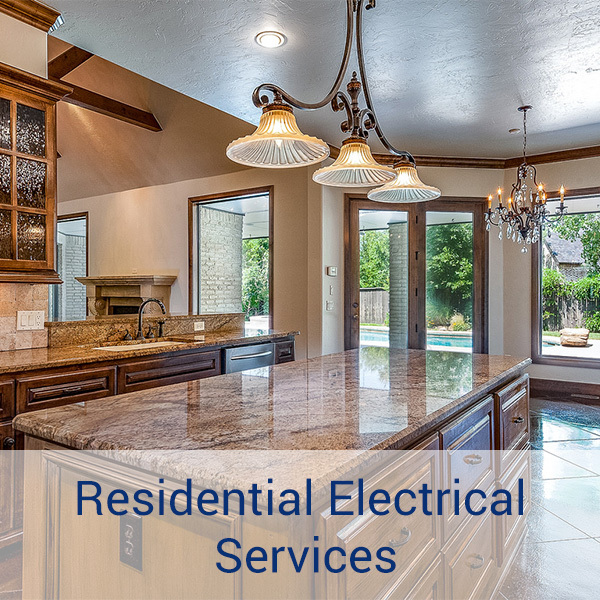 Whether you need to completely upgrade your home’s electrical service or simply install additional wiring for a new spa, security system, or family entertainment center, we can help you. As a valuable residential customer, you’ll receive the same professional service and 24-hour emergency response that our commercial and industrial clients have come to count on. 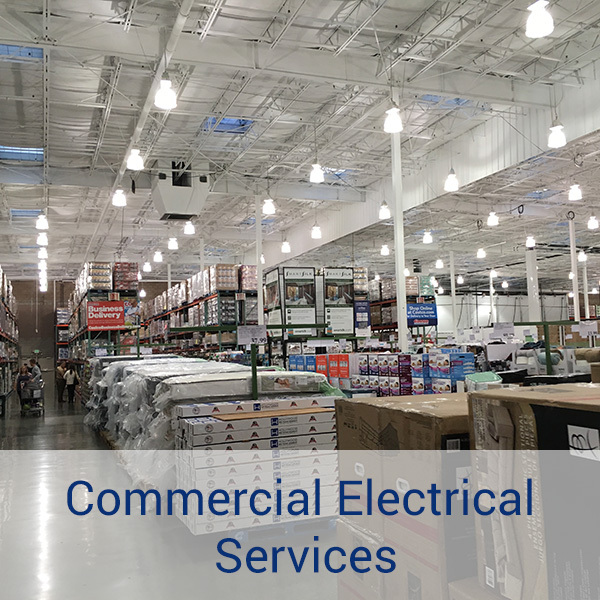 At Port City Electrical we have the ability and flexibility to work on large complex electrical projects as well as small to medium size projects. Our goal is to determine and implement the right project solutions for each customer. We strive to provide fast and friendly services with the highest level of expertise and professionalism.